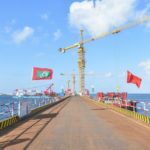 China is one of the biggest investors in the Maldives, with more than a billion dollars ploughed into three infrastructure projects, and it has signed a huge trade deal with the country. It is also a major supplier of visitors. 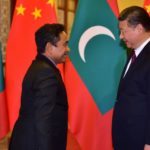 Everything is fine in the Maldives and there are no problems, one of the country’s top diplomats has told Chinese state media. 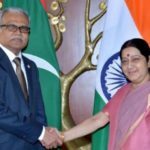 The Maldives ambassador to China Mohamed Faisal used an interview with the Global Times to praise China’s “rich history of self-development” and discuss ties between the two nations, as well addressing the tiny archipelago’s fractious relationship with nearer neighbour India. Faisal was asked if it was safe for Chinese tourist to visit the Maldives, following months of political unrest and a controversial 45-day state of emergency. “I would say everything is settled down. Right now we don’t have any problems,” he replied. “Of course there are some ongoing court cases related to events that happened in February,” he added, referring to the revolving door of hearings involving an ex-president, two top judges, four lawmakers, a former police commissioner and others on assorted charges. “My government is pro-development, focusing on economic transformation of the country,” said Faisal. “In this regard, we need assistance from a lot of countries, from a lot of partners. And China has been very forthcoming. They have been very generous and willing to help us in our economic transformation project. 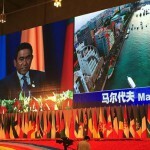 Faisal said that all Maldivians – and not just those in the tourism industry – loved the Chinese. 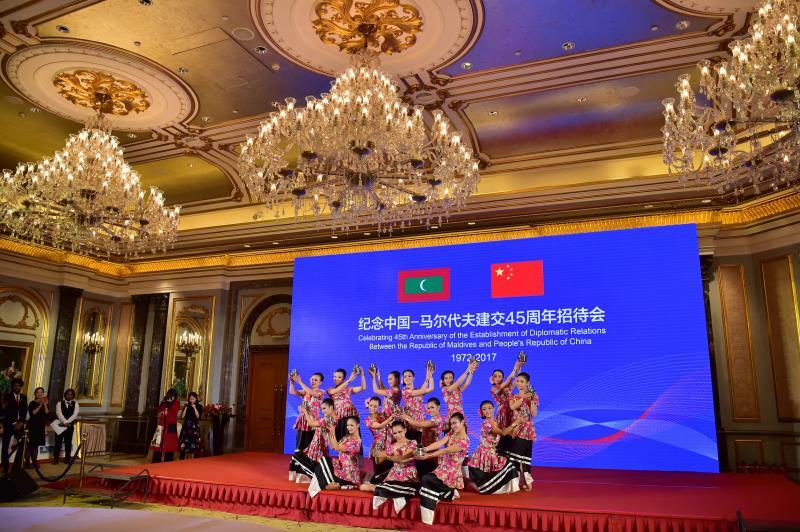 Chinese language classes were available in the Maldives and the Chinese embassy was trying to open a cultural centre in the capital, he told the Global Times.